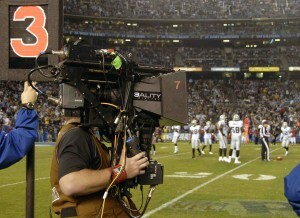 Stream TV Networks, Inc. announced today that it will unveil its new Ultra-D technology at CES 2012. Ultra-D is a next generation 3D without glasses display technology that surpasses all 3D viewing experiences offered to date. The Ultra-D technology thus supports the immediate adoption of 3D consumer hardware despite limited availability of 3D content. Real-time conversion of 2D to 3D and 3D with glasses to 3D without glasses works seamlessly with various content formats including Blu-ray, DVD, PC gaming, Internet, cable and satellite content. 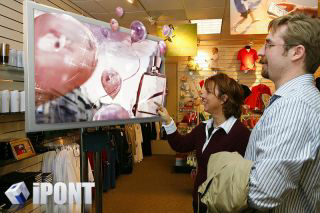 NextGen recently announced that they are releasing 3D glasses that work with any brand of 3DTV that makes use of active technology. This is big news for people who wanted some options when getting extra glasses. The Active glasses are going to retail for about $79.95 and can be charged with a standard USB cable (making them the only universal rechargeable 3D glasses.) A pretty nice case and decent lens cleaner come with the glasses. In a press release, Bob Dolatowski, the President of NextGen, said a three-hour charge would last about 50 hours. Keep in mind that these glasses will only work with active-shutter 3D technology ((LG, Panasonic, Samsung, Sharp, SONY, Toshiba.) You’ll be able to pick up your pair as soon as August 1st. 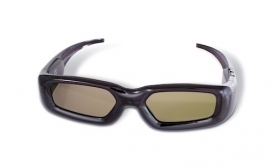 The Consumer Electronics Association has began a standards process for 3D active eyewear, seeking proposals from manufacturers for a technology that utilizes an infrared synchronized interface. 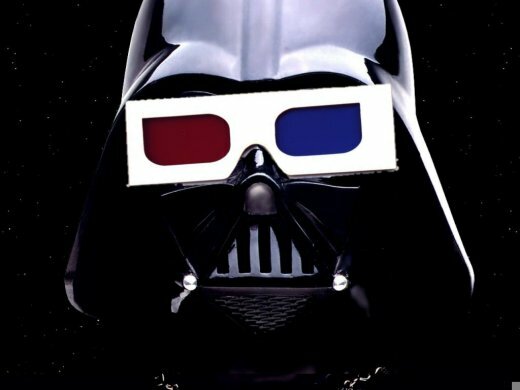 They calling on manufacturers to band together and create interoperable 3D active shutter glasses that work on any 3DTV. Consumer Electronics Show 2010 was mostly about 3D TVs and looks like we might see a few more at CES 2011. 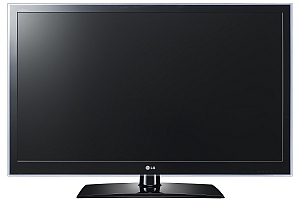 LG has announced that it will showcase the world’s largest 72-inch full LED 3D TV at CES 2011 starting January 6. The passive 3D LW6500 and the ‘world’s largest’ backlit-LED TV, the LG LZ9700.This full LED 3D TV boasts of Smart TV feature that pulls premium content like video on demand and App Store. This 3D TV also features True motion 480Hz technology that promises almost no jarring images while watching fast action videos on the screen. LG’s 72-inch full LED backlit 3D TV is claimed to be ideal for watching 3D and 2D multimedia content. Fox Sports president Eric Fisher has questioned the near-term growth of 3D sports broadcasting for TV, at a New York summit. The network avoided showing October’s baseball World Series in 3D, and will shun the format for Super Bowl XLV in February. Roadblocks cited included affiliates standing to lose viewers through separate 3D broadcasts, and a lack of 3D advertising. 3DTV fans are annoyed that they won’t be able to make their Super Bowl predictions come to life in beautiful 3D this year, but have high hopes for the year after, as more homes are fitted with 3DTV sets. “When we did the (baseball) All-Star Game in 3D (in July), we took a lot of heat from the affiliates, even though the viewership for that was small. The Super Bowl is the crown jewel, and having any kind of perceived crack in the exclusivity of that programming is a big deal,” he said. 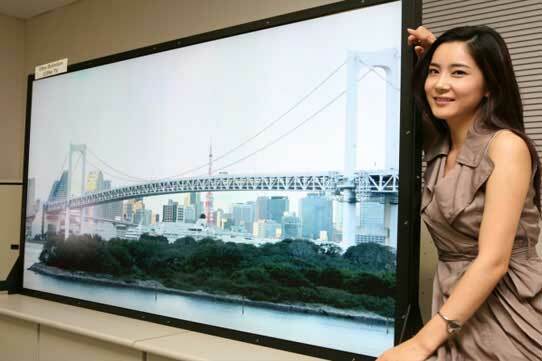 Samsung has unveiled its latest prototype television technology, a 70inch screen which offers full 3D ‘ultra-definition’ video. The prototype TV blows away traditional high-definition displays by increasing the resolution from 1,920×1,080 to a massive 3,840×2,160. The Ultra-Definition display offers a picture around four times more detailed than a regular HD unit, but has one particular drawback: at the moment, there are very few video sources that can take advantage of the extra resolution, with Blu-ray maxing out at regular High-Definition resolutions. As well as the additional resolution, Samsung has also equipped the display with a 240Hz refresh rate – around double that of most 3DTVs on the market today. 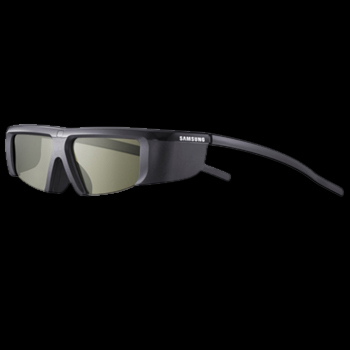 When used with the included shutter glasses, it results in a 3D image that is completely free from the sensation of ‘flicker’ that can plague sets with lower refresh rates. XpanD was one of the first companies to announce plans for universal 3D glasses. These new glasses, XPanD’s X103 model, are designed to work seamlessly with the broadest range of 3D-ready TVs as well as Xpand 3D cinema. 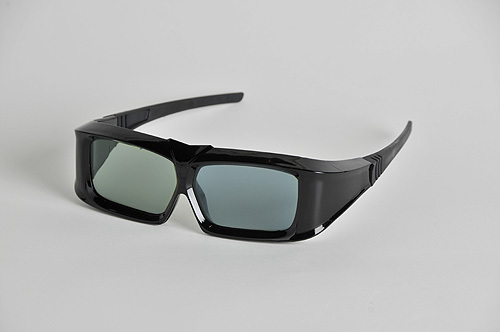 So far the Xpand X103 Universal 3D glasses are the only 3D glasses that are claimed to work with all 3D TV brands and models, as well as 3D computers, 3D gaming consoles and 3D cinema. Currently the Xpand 3D technology is being used in more than 3,000 3D cinemas in more than 50 countries. Retailers are also hoping that the XpanD Universal 3D glasses will help drive sales of 3D-ready sets this holiday season. Warner Bros Pictures has made the decision to release “Harry Potter and the Deathly Hallows – Part 1” in 2D, in both conventional and IMAX theaters, as we will not have a completed 3D version of the film within our release date window. Despite everyone’s best efforts, we were unable to convert the film in its entirety and meet the highest standards of quality. 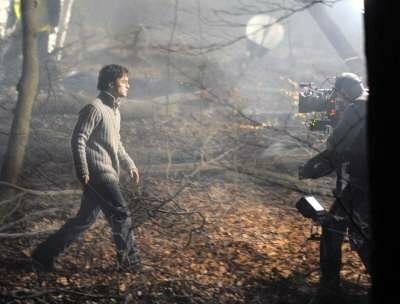 We do not want to disappoint fans who have long-anticipated the conclusion of this extraordinary journey, and to that end, we are releasing our film day-and-date on November 19, 2010 as planned. We, in alignment with our filmmakers, believe this is the best course to take in order to ensure that our audiences enjoy the consummate “Harry Potter” experience. I haven’t decided if this is a good thing or something to fear, but its been confirmed that George Lucas and his team are giving the Star Wars saga the 3D treatment, and then giving them all another theatrical release. Star Wars: Episode I – The Phantom Menace is expected to be released theatrically in 2012. A release date has not yet been set for the other five films in the saga. Star Wars creator George Lucas acknowledged publicly earlier this year that the 3D conversion had been stalled but that seeing first Avatar and then Alice In Wonderland become such successes gave him new impetus to make the conversion. Though never a fan of 3D, Lucas has said he’d been looking “for years and years and years” to add 3D to the Star Wars Saga but felt the technology hadn’t measured up until Avatar changed his mind. glasses-free 3D TV, your source for 3D TV technology news!